Low Carb Swedish Meatballs are great as a ketogenic appetizer or served as a meal over zucchini noodles or cauliflower rice. This recipe is gluten-free and delicious. So, these were supposed to be Mexican Meatballs. Second, the sauce for the meatballs had an Italian flavor while the meatballs were more zesty in flavor. It was a case of International Flavor Conflict – and way too much salt. The meatballs were fantastic and my family flipped! But I didn’t know what to call them. I found that Swedish Meatballs have been around since at least the 1920’s. Traditionally served with a brown gravy, my recipe serves them with a cream sauce flavored with caramelized pan drippings and beef broth. Alton Brown, of the Food TV Network, shares a recipe for Swedish meatballs calling for about 4 cups of gravy. I used his measurements for the allspice and nutmeg in the recipe below. His four cups of gravy would no doubt be great for keeping the meatballs sauced and warm in a crock pot for gatherings. My sauce measures at around 1 1/2 – 2 cups for the 60 meatballs. As a dinner for 8, I would thicken the sauce a bit more and serve over steamed zucchini noodles or cauliflower rice. 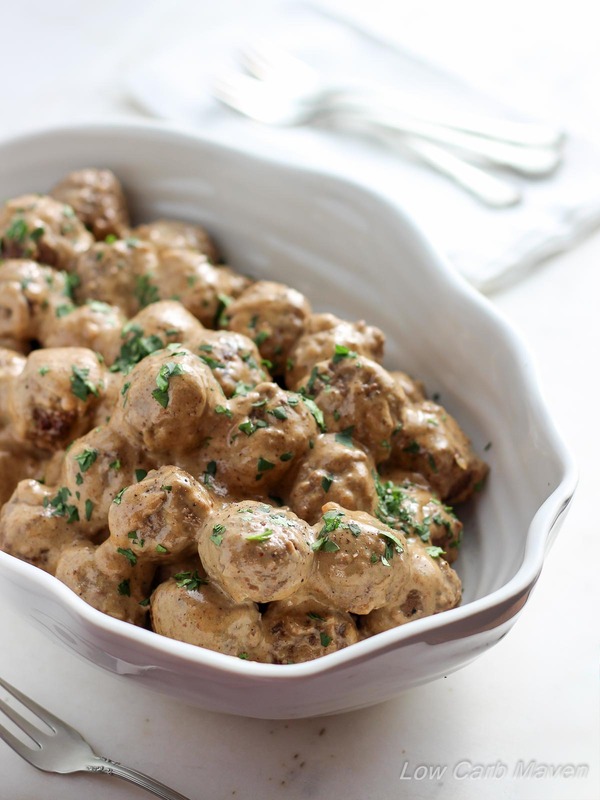 *A reader mentioned that sautéing mushrooms and adding it to the gravy would be wonderful for a dinner option. I agree! 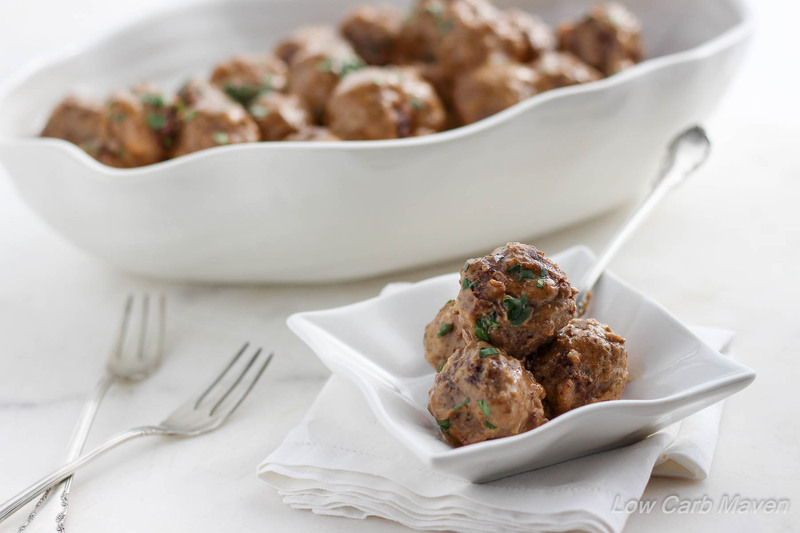 As an appetizer these Low Carb Swedish Meatballs are 2 net carbs per 4 meatballs. Meatballs: In a large frying pan, heat two teaspoons of oil over medium-high heat until hot. Add the minced onions and saute until soft. Put all of the ingredients for the meatballs into a large bowl and mix with a hand mixer until completely combined and light and fluffy. Using a tablespoon measure, scoop the meatball mixture, roll into a ball and place onto a foil lined sheet pan. I like to keep my hands oiled so the meatballs don't stick to my hands. Two tablespoons of oil in a small bowl is plenty. By measuring carefully, you should get about 60 meatballs. In the same pan in which the onions were sauteed, heat about 2 teaspoons of oil over medium high heat. Add half of the meatballs turning each one three times, at about 2 minutes per side. Remove the meatballs to the sheet pan; lift up half of the foil and place them on the clean sheet pan. Add the rest of the oil to the saute pan and cook the remaining half of the meatballs. Remove the meatballs to the sheet pan. Turn off the heat under the saute pan. Cream Sauce: Heat the cream cheese in the microwave for 1 minute. Pour the 2 tablespoons of brandy and 1/4 cup of the beef broth into the pan, turning the heat to medium high. Scrape up all of the brown bits on the bottom and sides of the pan. Add the cream cheese and break it up and try to melt it as best as you can. Add the cream and stir. Put the sauce from the pan into a blender and add the rest of the beef broth. Blend until smooth and add it back to the pan. Add the Worcestershire sauce and Dijon Mustard. Simmer the sauce until it reduces and thickens to your liking, 5 - 10 minutes. Adjust seasoning. Garnish with chopped parsley. Use a looser sauce for appetizers (like in a crock pot) and a thicker sauce for dinner. Makes 60 meatballs. Serving size is 4 meatballs each for an appetizer. 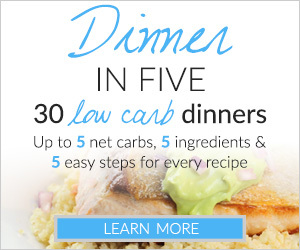 *I suggest serving over steamed zucchini noodles or cauliflower rice since the meal is so calorie dense. Not the right seasonings to call this a Swedish Meatball. 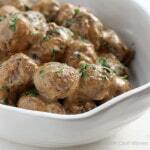 The flavor of Swedish Meatballs comes from Nutmeg and Allspice. There isn’t any Chipotle Pepper at all in Swedish meatballs. A very tasty meatball and nice gravy! We Enjoyed your version of this classic. Thanks for sharing it! The sauce was really good- the brandy adds a lot. I used 1/2 pork, and omitted the chipotle for a more authentic “Swedish” flavor. I did find I needed to thicken the sauce a bit, I used about 2 teaspoons of arrowroot powder. Thanks for the recipe!! I love Swedish meatballs! This sounds like a really great way to eat it too! Can these be made a day before and warmed in a crockpot the day of? Oops, I forgot to add one thing to my previous comment. I didn’t have brandy, so I subbed Marsala wine. It turned out to be a great substitution. I just thought this little tip might help someone else who may not have brandy on hand. Thanks! Hi Kim! I just made your Swedish Meatballs last night alongside a Spinach Gratin recipe from Ina Garten that I adapted to be low carb. I just have to say that they were the BEST Swedish Meatballs I have ever had! Our whole family loved them. My only regret is not doubling the recipe. Thanks so much for yet another fantastic recipe! I also don’t want to go out and buy a bottle of brandy just for this recipe, but I have some brandy extract. How can I make that work? This was very good! I used 3 lbs. of hamburger. I added one large clove of chopped garlic, garlic powder, & onion powder to the meatballs. Also, I used a small amount of southern style red pepper/garlic seasoning and a big pinch of cayene pepper in place of the chipolte pepper. In the sauce, I used two tbls. worcesterchire sauce, black velvet bourbon instead of brandy, and all I had was a brown gravy powder mix you just add water to. I believe it was like 3 carbs per tbls., and I used 4 tbls. total. It all worked out wonderful… with just enough sauce… which I had to thin down with water to a consistency that was like gravy. I did not need to add any salt or pepper to the sauce. I did not saute onions nor blend in a blender, just kneaded it well. I put meatballs on a cookie sheet with foil, brushed tops with oil, baked for 25-30 min. We had 4 adults eating, and ended up with 6 meatballs leftover and just enough sauce for leftovers tomorrow. These were so good! My whole family loved them. 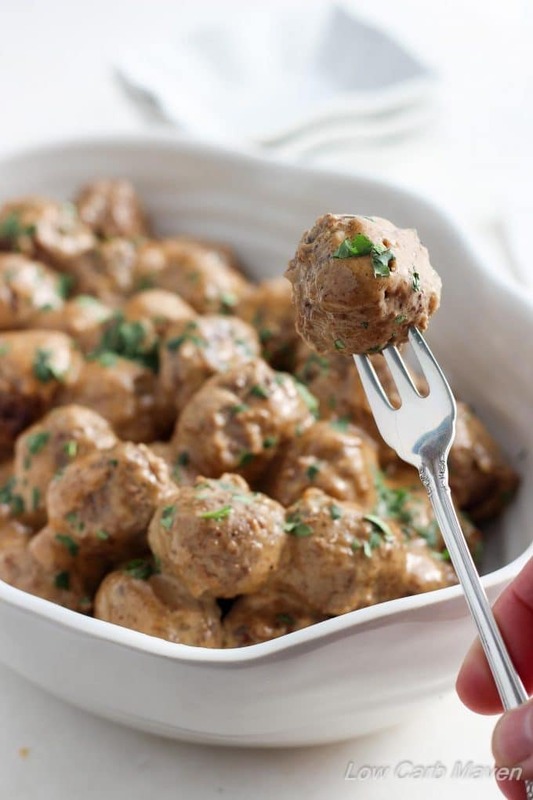 IKEA Swedish meatballs are the “gold standard “ for my kids and they said these were better! These sound amazing! Can i switch out the heavy cream in the meatballs themselves to avoid the dairy? Canned coconut milk maybe? What does the cream bring to the party mixed into the meat? These sound amazing! Have you made or had feedback from making these with game meats? I have a LOT of ground venison and wanted to try a Swedish meatball, but my husband and I are trying to cut some carbs. Any reccomendations or alterations since the meat is extremely lean? 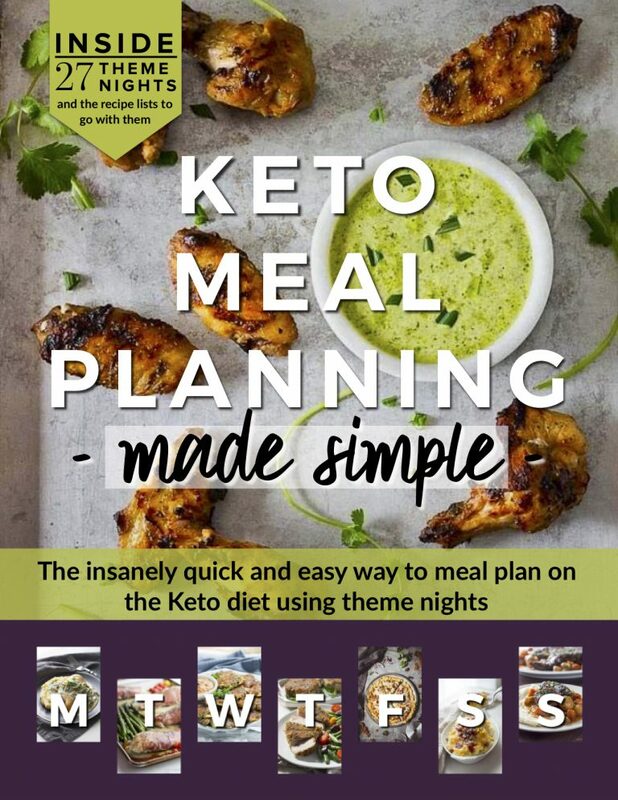 I tried this recipe using an Instant Pot, which was dumb because it was my first time using one and I probably should have made some adjustments to the recipe. The meatballs were delicious, but the sauce separated and wasn’t very appealing. Totally user error on my part. I will definitely try this again using traditional methods outlined in the recipe. 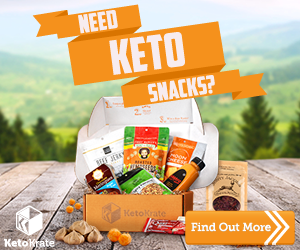 But, if you happen to have any advice on making it work in an Instant Pot could you share? I put the raw meatballs and sauce (prepared per recipe) in the Instant Pot and cooked on Manual, Low Pressure, for 10 minutes. I have a Instant Pot. Try putting the meatballs in the pot with just the seasonings and beef broth. When done do your quick release and then after it has cooled about 5 minutes add the cream cheese and heavy cream. What happens was these two dairy products c an not handle the heat. They separate when heated too high or fast. Hope this helps. I was looking at the nutrition of the meatballs and sauce (by the way was delicious!!) I noticed that the calories (serving of 4) per meatball is 73 but if you eat 6 of them the calories per (serving of 6) per meatball is 91. I would have thought it would have been 73 calories times 6. Help as I love these! Has anyone frozen part of the recipe? How was it once thawed? Just made this recipe and it was delicious. Didn’t need to blend the sauce, however. There were some little burnt ends in the sauce leftover from the meat, but that didn’t bother me. Tasted just like the “real thing” and was super easy. Served it with mashed cauliflower. Well Kim, I finally made these meatballs and now I have a problem. Where do I hide the leftovers so my family can’t find them and I get them all? 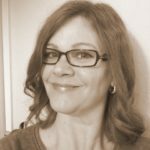 Do you even consider these things when you write a recipe? No. No you don’t. Help a girl out, will ya?! Hide them under the vegetables in the crisper! Works every time! Hi! We’ve made these twice, and love them! I’m about to make them for a potluck, so thinking I might double the gravy. Do you think it would be. Enter to make these a day early or the day of? Planning to make them just as the recipe says, but then serving in a crock pot. Thanks!! Hi, I am making the meatballs now. 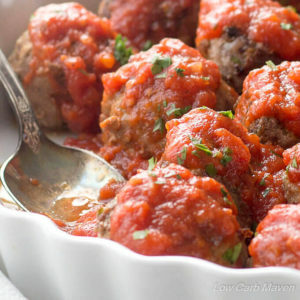 Do you drain all the fat from the meatballs before you make the sauce? Yummers! I am gonna have to give this recipe a try. These sound and look simply delicious! Any suggestions for brandy substitute? I have no problem cooking with alcohol, but I don’t really want to buy a bottle of brandy just for this recipe. I have red wine if you think that would do. Yum. I can’t wait to try these! I also want to go to IKEA, now. Thanks Dominic! That’s funny. So many people have mentioned IKEA and Swedish Meatballs…? I haven’t been to an IKEA in almost 20 years!